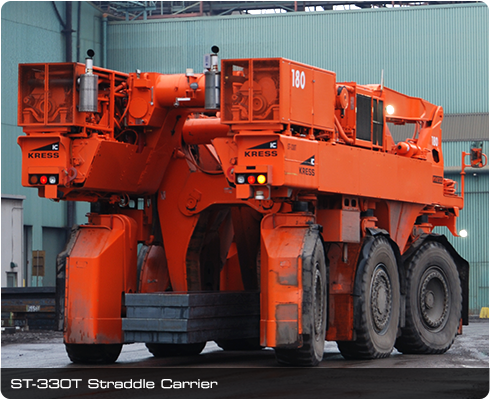 machines ideally suited for transporting hot/cold products such as slabs, blooms and coils. 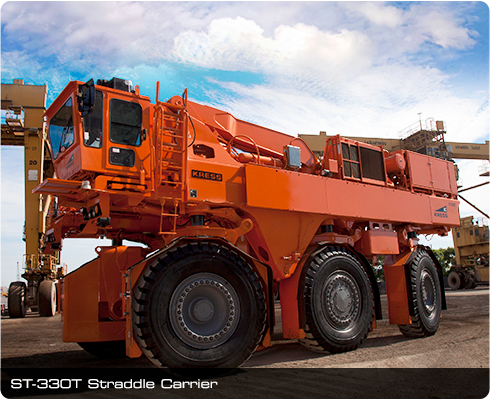 –providing rapid transport and loading/unloading cycles. 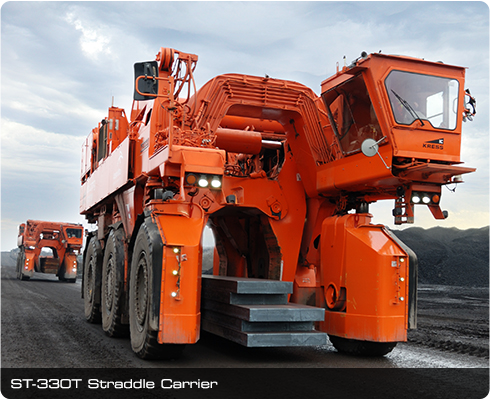 capacities up to 150 tonnes.